Upgrade your everyday adventures around the Memphis area by financing or leasing a new 2019 BMW 3 Series model for sale at Roadshow BMW. The luxurious BMW 3 Series Sedan comes loaded with premium features and advanced performance options that combine to provide you with an unmatched driving experience. 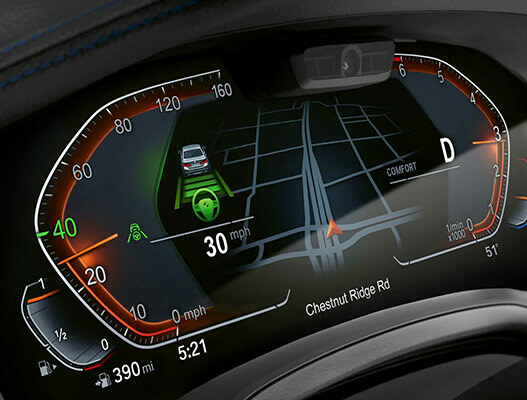 Want to learn more about the new BMW 330i specs, mpg ratings and interior features? 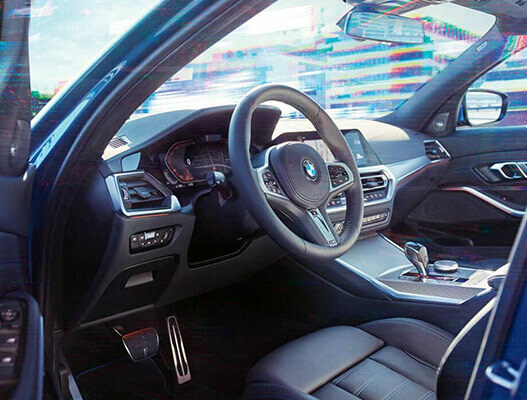 Schedule a test-drive at our BMW dealership near Bartlett, TN, and ask us about BMW 330i lease offers to see how you can drive home this new BMW luxury sedan! 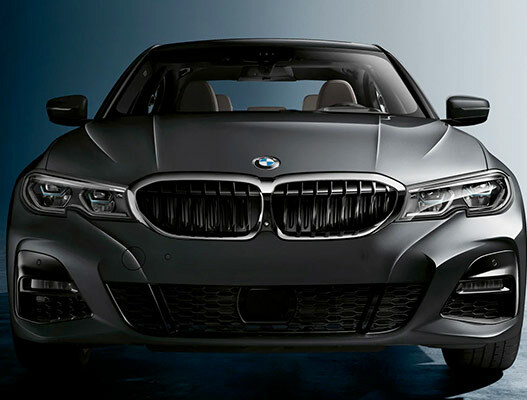 Visit Roadshow BMW to browse our stunning selection of new 2019 BMW 3 Series Sedans for sale nearby. 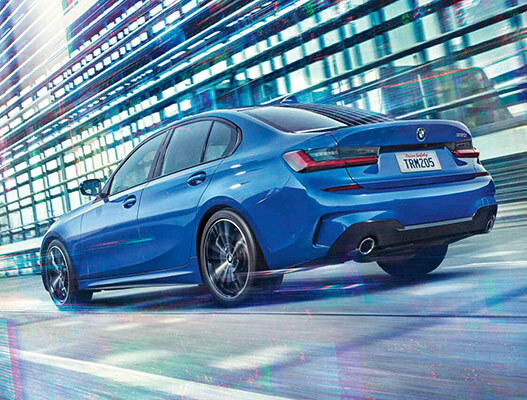 From the 2019 BMW 330i lease options to the new BMW 3 Series price, our Memphis BMW dealer has all the information you need!